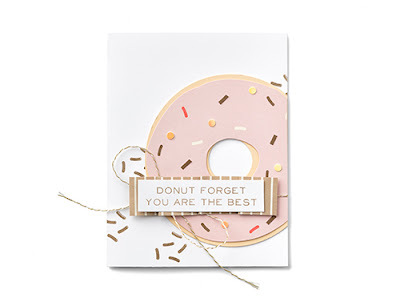 Stamp a Blessing: Paper Pumpkin Peeps: Donut Forget! How are you seeing the posts lately? 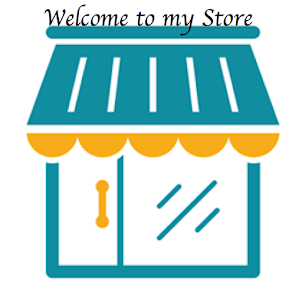 I am working hard to offer you different ideas and great content in every single post. Did you get to see my latest videos?? Today is Paper Pumpkin Peeps Wednesday. For years I've been sharing ideas with these crafty subscription kits to inspire you to Lift someone up and use your kits. From there I share ideas to use your stamps, ink spot and any other cute thing that came in your box. If you NEVER heard of Paper Pumpkin kits, I wrote a cool post here. 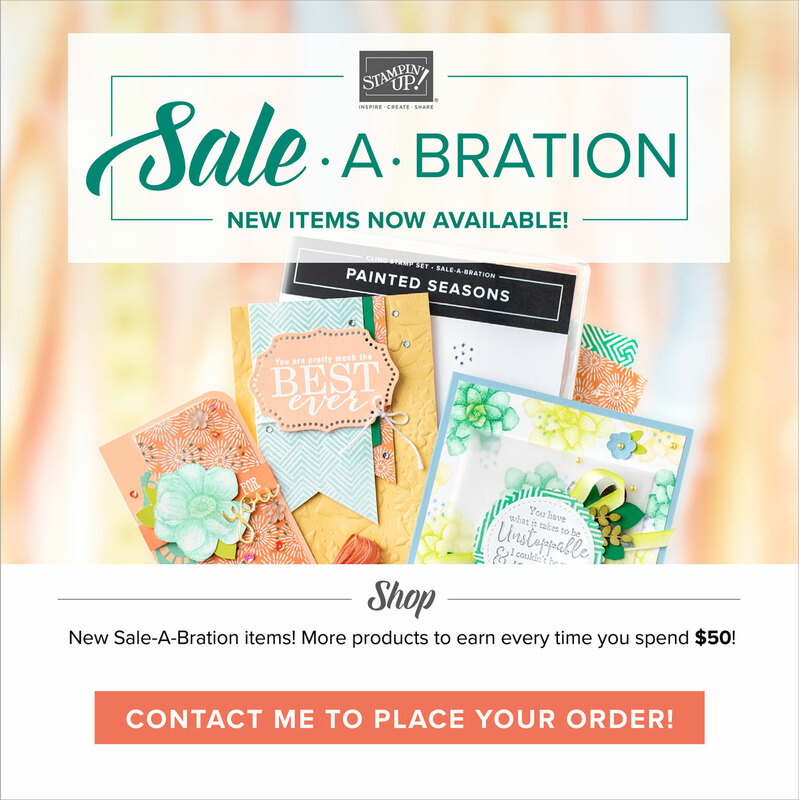 Also, when you join by June 10th you WILL RECEIVE 25% OFF from the June, July and August kits! Yes, isn't that awesome! This has been one hit kit for sure. 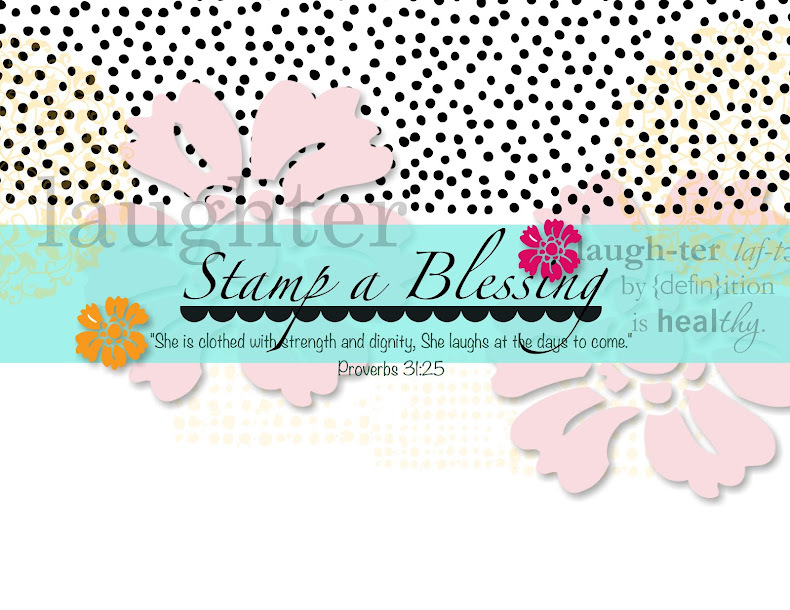 Below some of my favorite Stampin'Up! 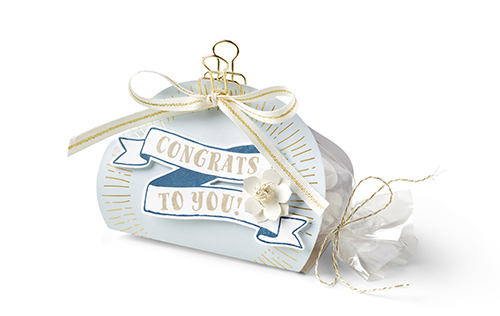 samples with the Sprinkled with Love kit. 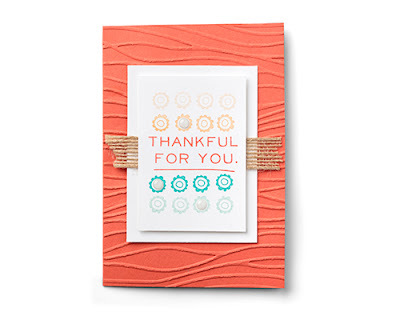 This Calypso Coral card is surely a sweet surprise right? No donuts. Hehe! The stamp set is so cool! Give Paper Pumpkin kits a try! You can see my previous posts with this kit here! Perfect to keep the kids busy during the summer!